Canadians are huge fans of sports, playing and watching. Popular sports include hockey, cross-country and alpine skiing, snowboarding, swimming, baseball, tennis, basketball, golf, soccer and curling. Canada hosts a number of high-profile sports teams competing in various Canadian and North American leagues. Cheering for their team of heart is quite a popular event among Canadians. Tickets can be costly. Most of the Canadians engage in competitive sport activities by forming their own leagues throughout the country. Joining a sports league is a great way to get involved in university life and stay fit. Skiing and snowboarding are both popular Canadian pastimes—give it a try! The ski resorts in Canada are famous world-wide, and a true pride to fellow Canadians. Most of them are not too far away from the city therefore are highly frequented for a weekend getaway of adventure. 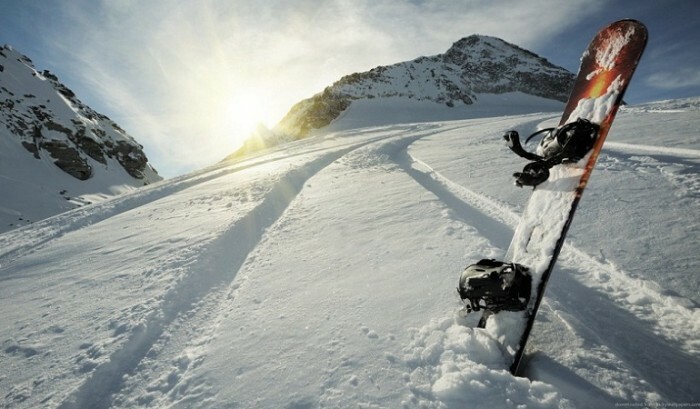 The ski season tends to run from early November to April, depending on weather conditions. Note that proper ski attire will be required to stay warm and enjoy this fantastic winter activity. Among outdoor activities hiking is a spot of choice among the Canadians and the expats who adapt to such a lifestyle. If the climate allows it, it can be organized through the whole year among certain groups of people. The Trans Canada Trail, as the name implies, is a recreational trail connecting every province and territory in Canada. It is open to all cyclists, joggers and cross-country skiers in winter. The trail covers a large part of the country and is constantly being expanded. Several universities include hiking clubs, which offer a safe and fun way to explore the Canadian wilderness to their fellow international students provided with a knowledgeable guide in a supervised environment.